Skill level basic. 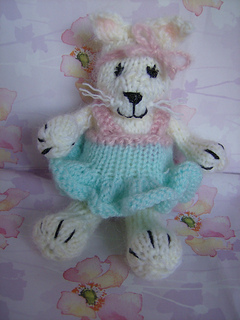 Easy to follow pattern for adorable 6” kitten. No haberdashery purchases required.